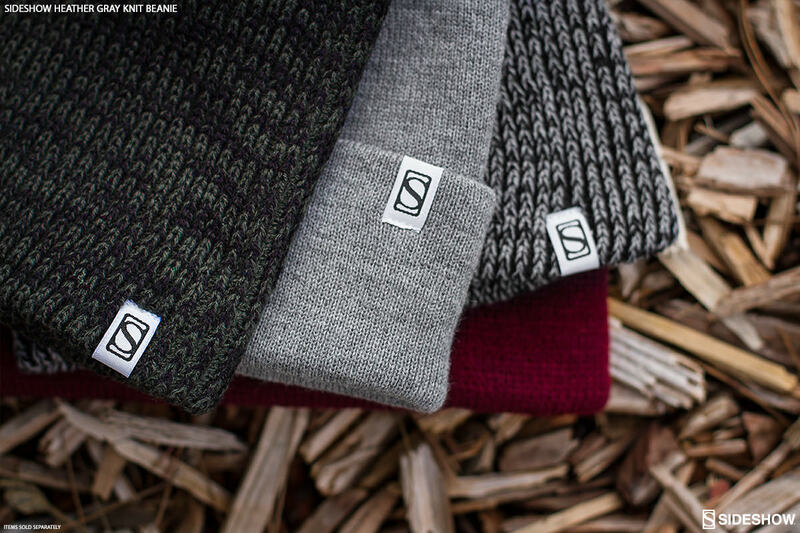 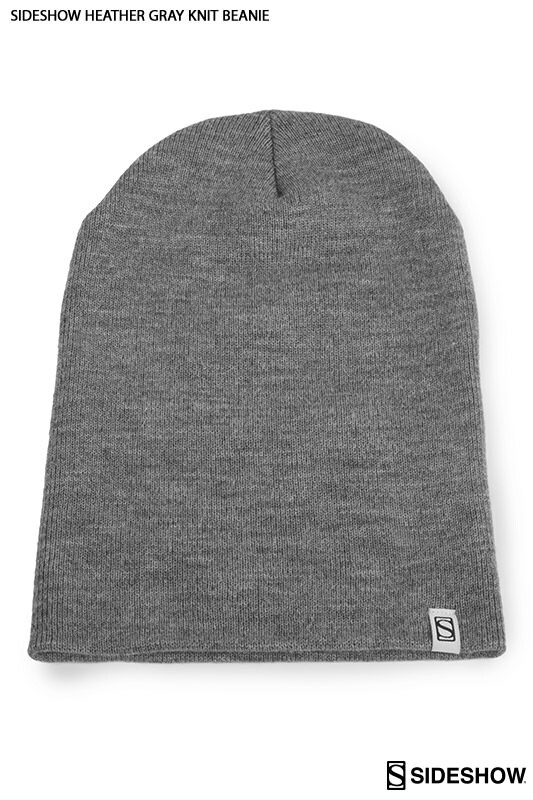 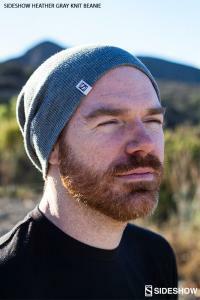 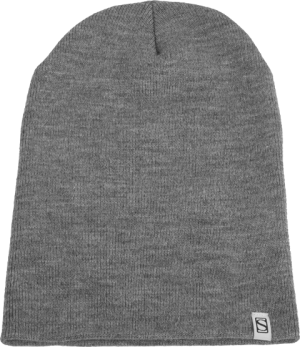 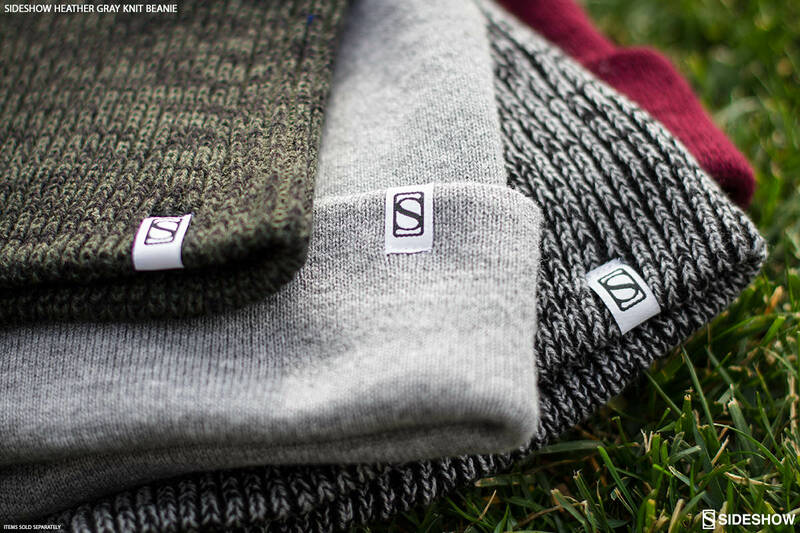 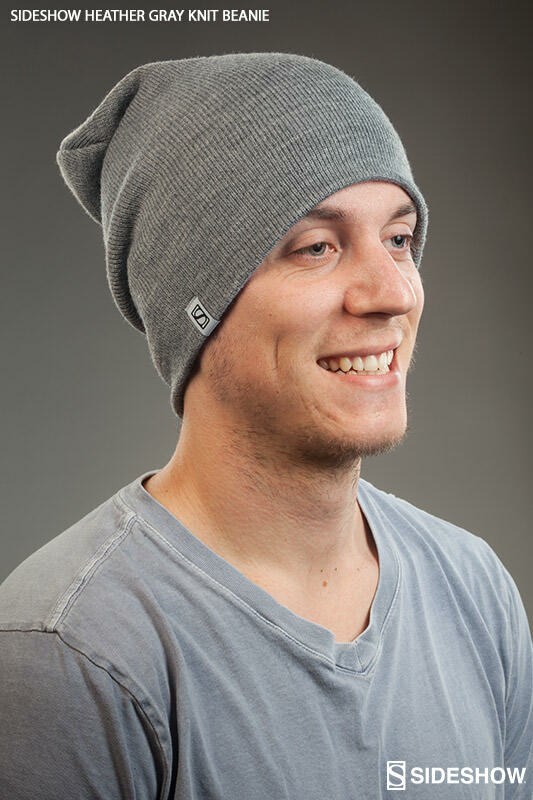 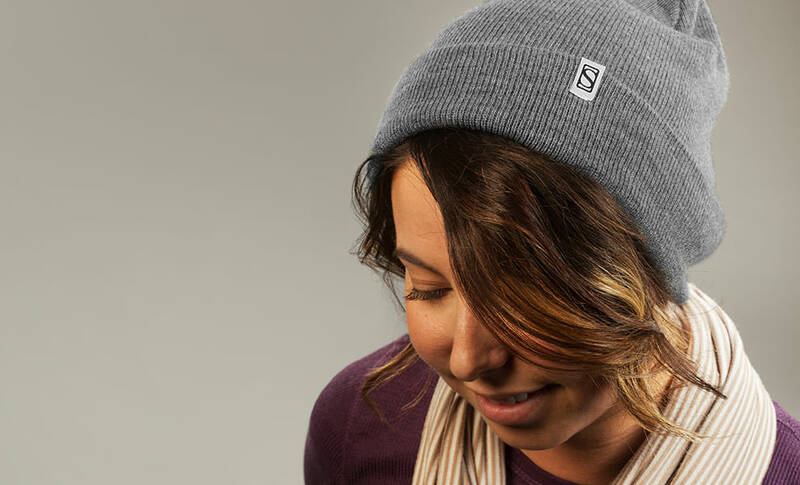 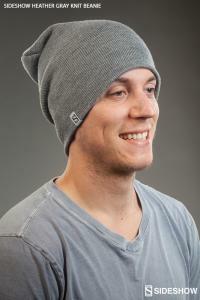 Keep winter warm in this 100% turbo spun acrylic knit gray beanie! 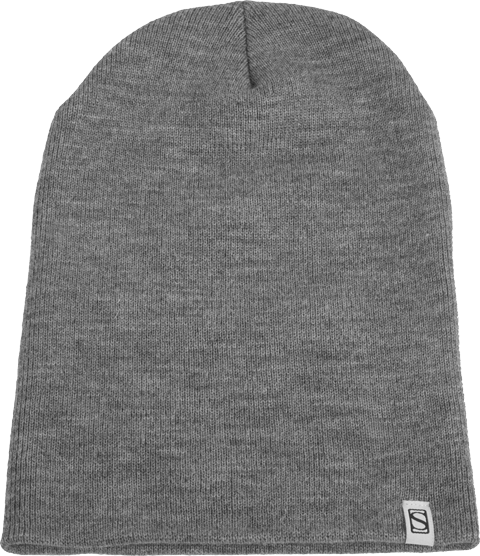 It's hypoallergenic, hand washable and designed for the perfect fit - 12" long. 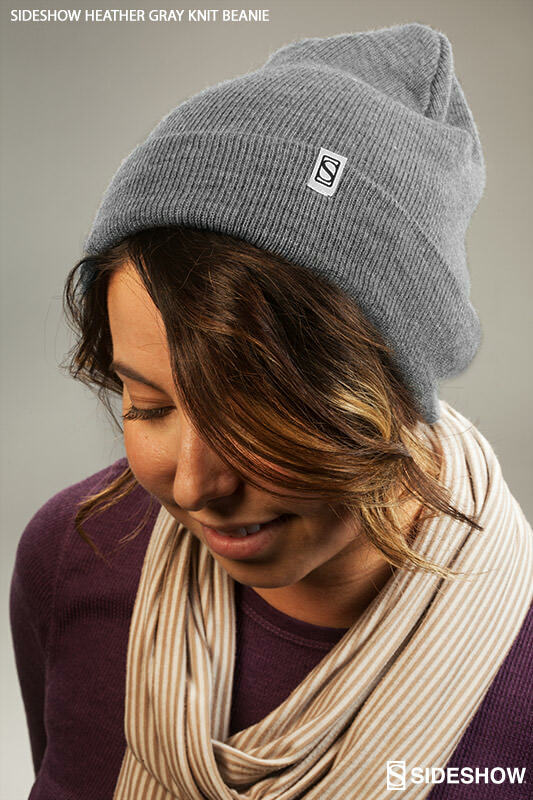 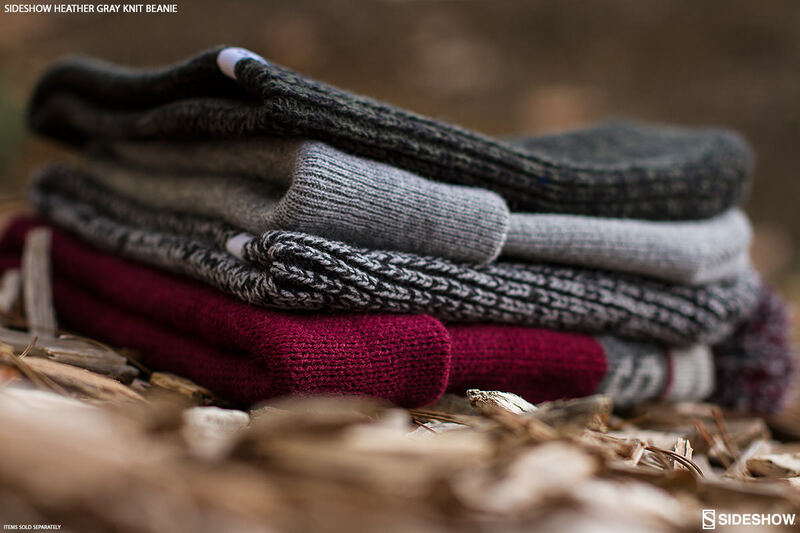 The perfect cozy and comfortable knit winter cap for any Sideshow collector!